​If you want to lose weight, gain muscle, increase energy levels, reduce stress or just generally look and feel healthier you've come to the right place. 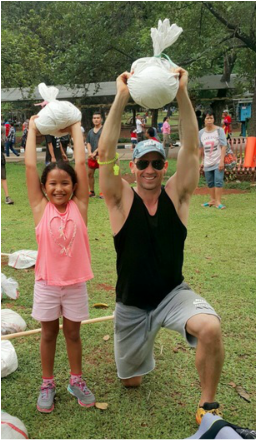 My name is Mike Brumby, a Wellness and Boot Camp Coach operating around Jakarta. To find out more about how I might be able to help you please have a look through my site - thanks for visiting!